With a growing number of asylum applications since 2015, the EU response to the migrant crisis must also focus on fostering integration. While primarily the responsibility of national governments, the EU can play a supporting role. Programmes such as the European Social Fund (ESF) and the European Regional Development Fund offer financial support to member states in their efforts to integrate migrants. What does Parliament do to integrate refugees into society? MEPs have adopted several resolutions to foster the inclusion of refugees. At the end of 2015, they called for more effective spending of the ESF to benefit vulnerable groups including refugees. 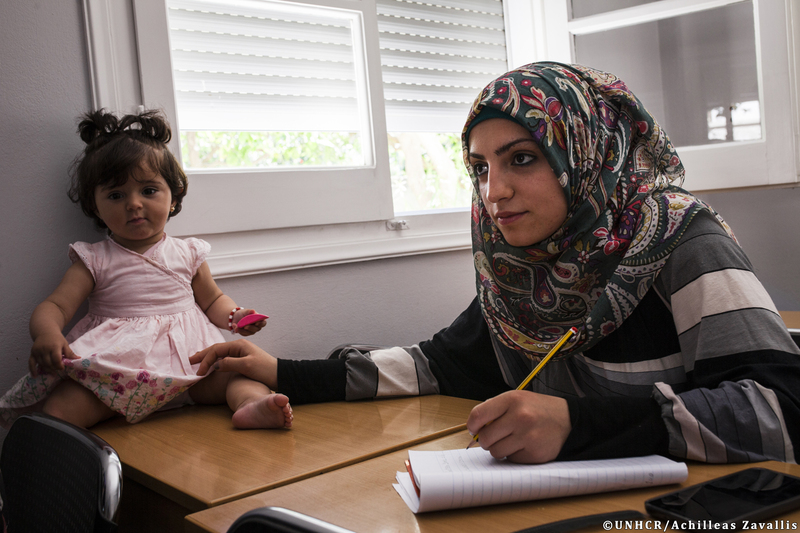 In April 2016, Parliament adopted a resolution underlining the importance of refugee integration through programmes offering them accommodation, literacy and language courses, inter-cultural dialogue, and professional training. In a resolution passed in July 2016, Parliament called on the EU to take action and ensure refugees are swiftly and fully integrated into the labour market and society. The resolution underlined the importance of education and sport, and called on EU countries to help migrant teachers and professors find teaching jobs. A draft report approved by Parliament’s civil liberties committee in April 2017 states that asylum seekers should be able to work in the EU no later than two months after applying for asylum. MEPs also insist that applicants for international protection also get access to language courses from the moment their asylum application is filed.